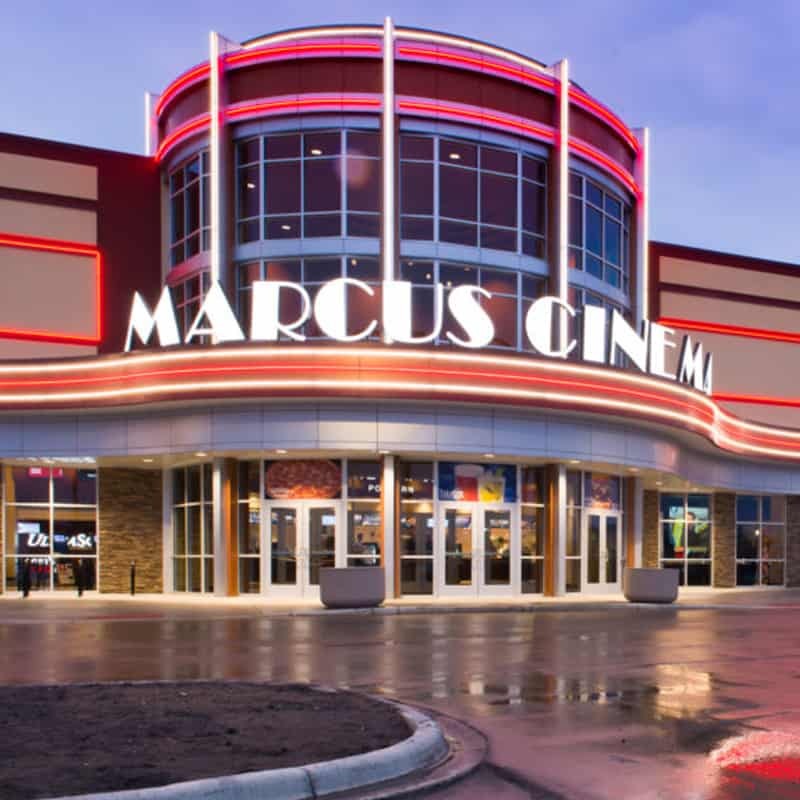 The Marcus Southbridge Cinema in Shakopee, newly opened in spring of 2018, is a brand new state-of-the-art cinema with 10 auditoriums, each with comfortable DreamLounger™ recliner seating. There are two UltraScreen DLX® auditoriums, which have massive screens, Dolby® Atmos® multidimensional sound and heated DreamLounger recliner seats. Plus there is plenty of food and beverage choices including a Take Five® Lounge for casual dining and a Zaffiro’s Express, known for its THINCREDIBLE® pizza and more!